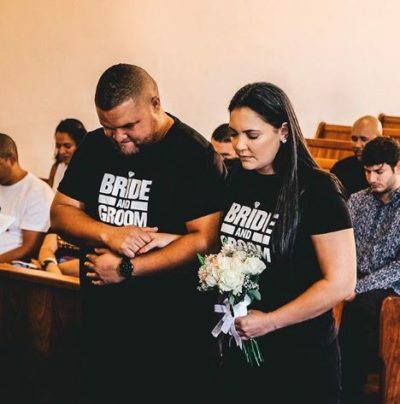 Congratulations to comedian Jason Goliath who tied the knot with his longtime love, Sian Bailey. The pair said their I Do’s in an intimate ceremony surrounded by friends and family. We wish the happy couple all the best on their new journey! The post Jason Goliath ties the knot appeared first on Bona Magazine.